बेलायतले हुवावेलाई फाइभजीको अनुमति दिएपछि अमेरिकालाई झट्का ! 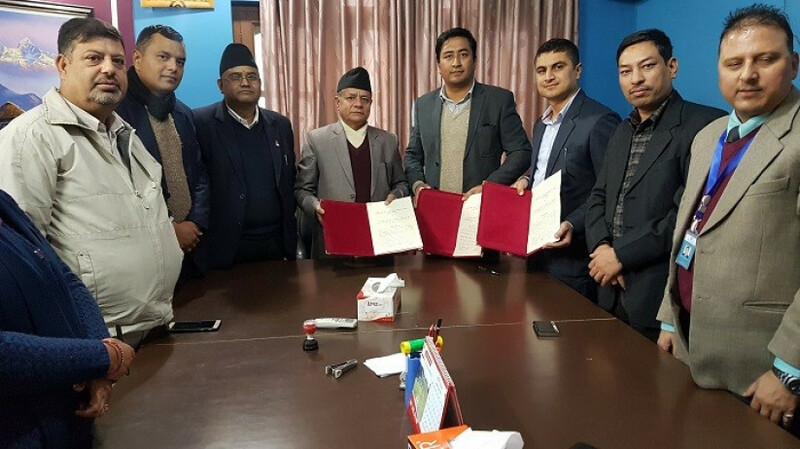 साञ्जेन र रसुवागढीको आइपीओ बिहीबारसम्म भर्न पाइने ! Bizshala.com, operated by SOS Media Pvt. Ltd. is established in nepalese news industry as a pioneer of online business, economic and financial news. Bizshala principally covers news regarding economic activity, financial statuatus, fluctuation, share market, currency, corporate, automobile industry and every other activities directly or indirectly related to economy. Dedicated to economic awareness and excellence.